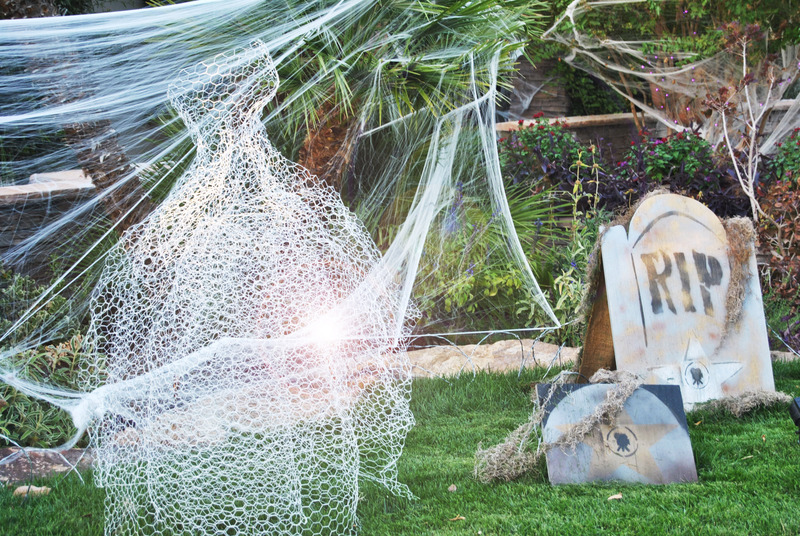 When we obtained the task of a scary, but lovely, Halloween party and front yard decor, we couldn’t help but think of Hollywood. 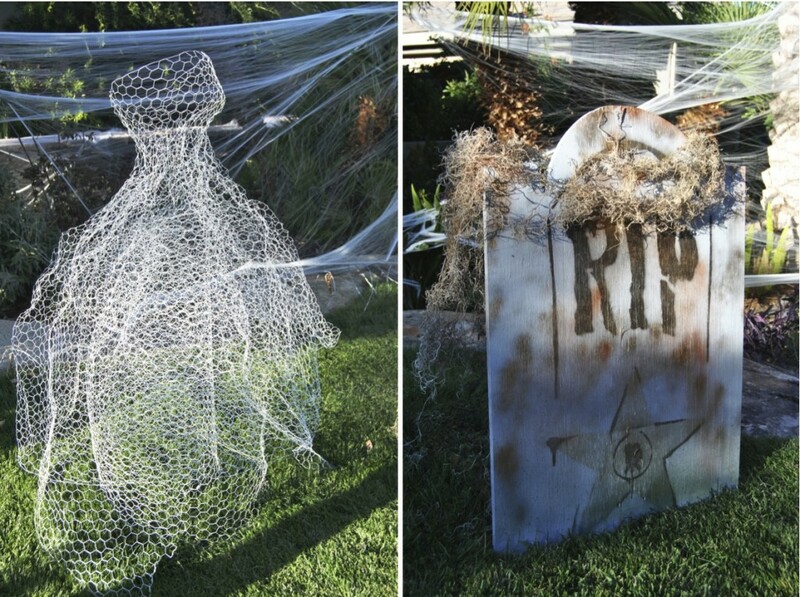 With the help of Enchanted Florist, we turned this beautiful front yard into a deserted gravesite with eerie chicken wire ball gowns, spooky tombstones and crosses, barbwire and an abandoned, molded Hollywood sign. 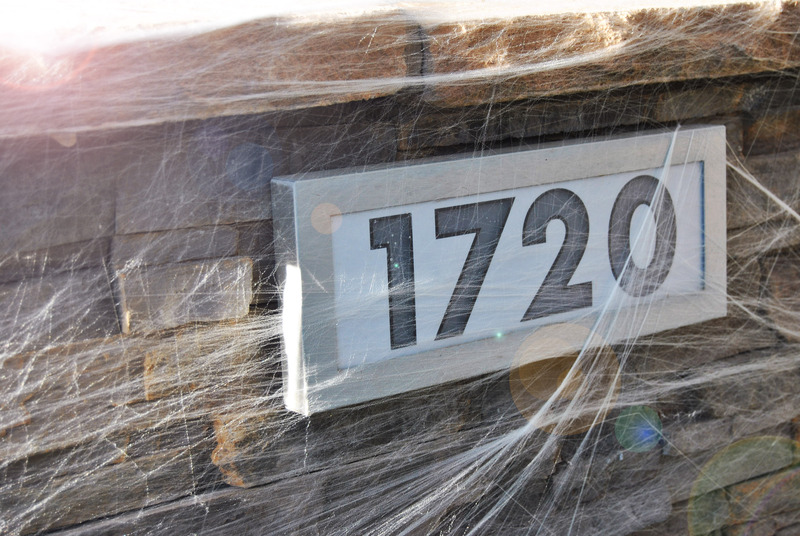 The yard was filled with spider webs and just enough uplighting to give the site a ghostly feel. 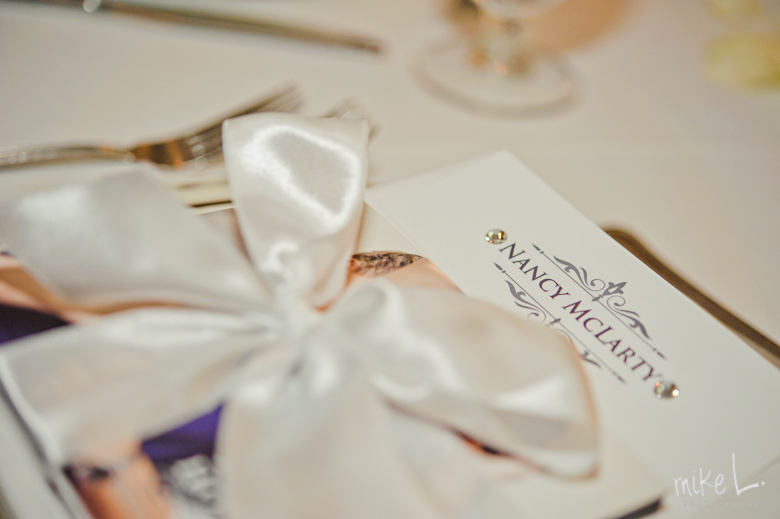 Check back in a few weeks to see what surprises we have in store for the guests. It’s sure to be a fun night of entertainment. This is for all of you Maids of Honor and Maids of Honor to be. One of our very own Scheme Team girls, Traci, is going to be a Maid of Honor in May, so we thought we would give you all some first hand experience as to how to be a Maid of Honor (MOH). Being a MOH does not require much if you really get down to the nitty gritty. There are several websites that can help you out with ideas and a list of your “duties”. Bridesmaid 101 is a great resource for any bridesmaid and MOH. To name just a few pre-wedding and wedding day duties, read below and see how you can help out and truly earn the title Maid of Honor. 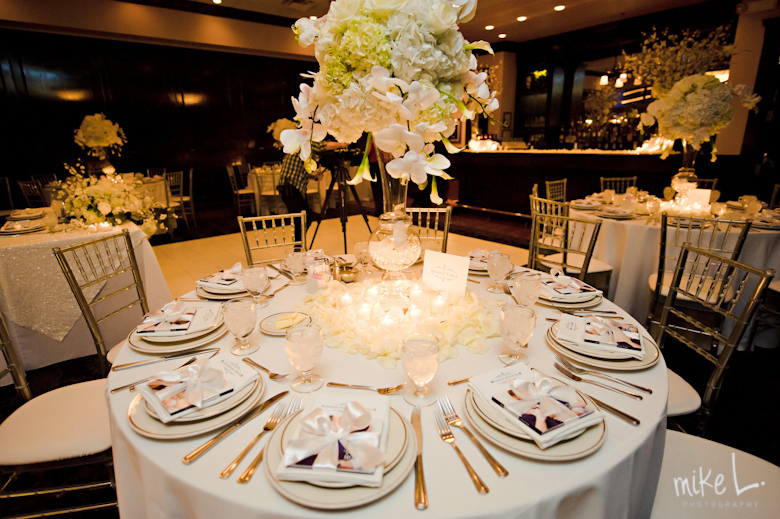 Attend and look at venue locations with the Bride- Brides may need more of your opinion than you think, they chose you to be their Maid of Honor for a reason, they trust your opinions and know that you know them better than most people. Help address Save the Dates and Wedding Invitations- If the Bride and Groom do not outsource their addressing to the company that they ordered their stationery from, this is a great way for you to literally extend your hand and help out. Go Bridesmaid dress shopping- Help out with trying on dresses and looking for what the Bride wants you to wear, be careful to not be too opinionated if you do not like the dress that much… remember it is the Bride’s day. 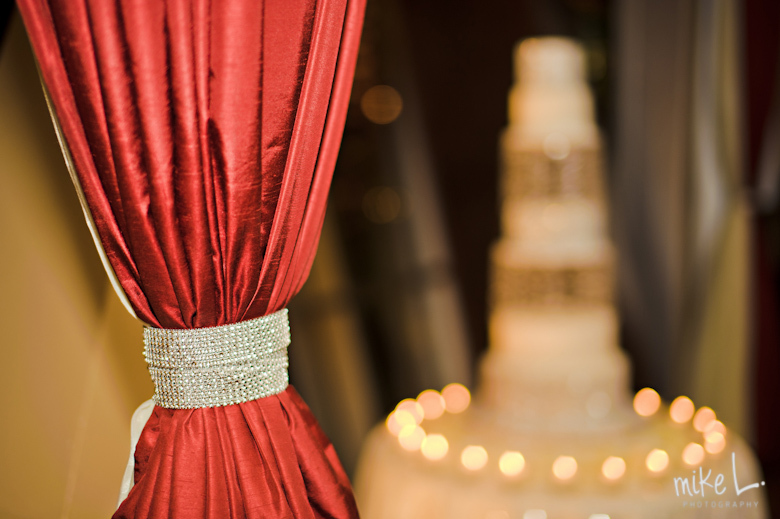 Plan the Bridal Shower- This is just one of many events leading up to the wedding and a great way to get to know everyone in the wedding party if you do not know everyone. Plan a great lunch or dinner and some fun games or just pamper yourselves at the spa. What girl doesn’t like any of those, right? 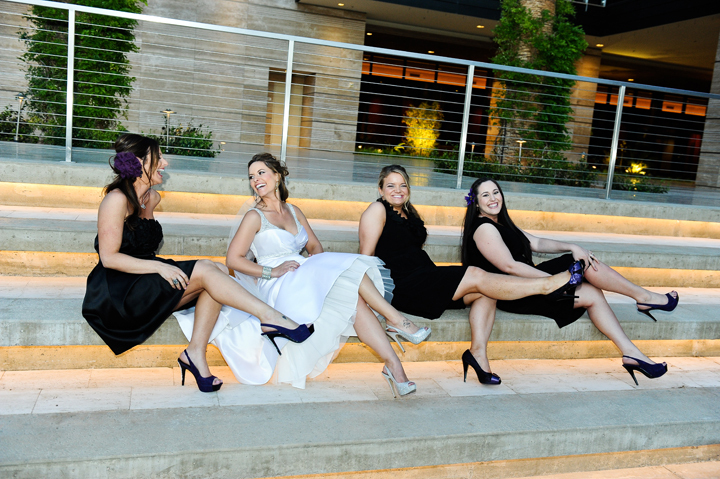 Plan the Bachelorette party- If you need help with ideas, do not hesitate to go to the Bride. She will let you know what she does and does not want. Plan a fun night with the girls to let loose and have some fun before she becomes a Mrs.
Be with the Bride before the ceremony while getting ready- She may need you to calm her nerves and be there to help her relax, also… make sure she eats the day of the wedding! So many times Brides forget to eat because they have so much going on and it is vital to have food in your system the day of your wedding. Be the messenger if the Bride needs to communicate with the planner, family or the groom- The Scheme Team always has contact information, especially for the MOH. You are the person they will need to contact should they need answers to questions, etc. We love our Maid of Honors! 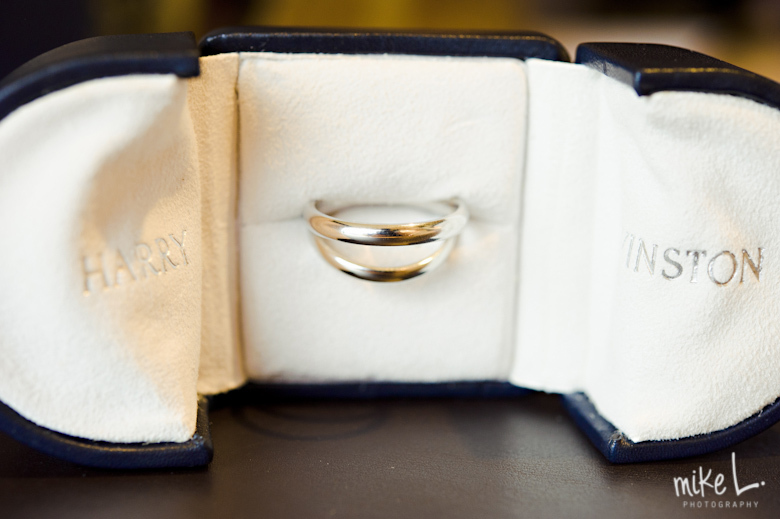 Be the witness in signing of the marriage license- Yup, your name will be signed on their marriage license forever; a true honor if we must say. 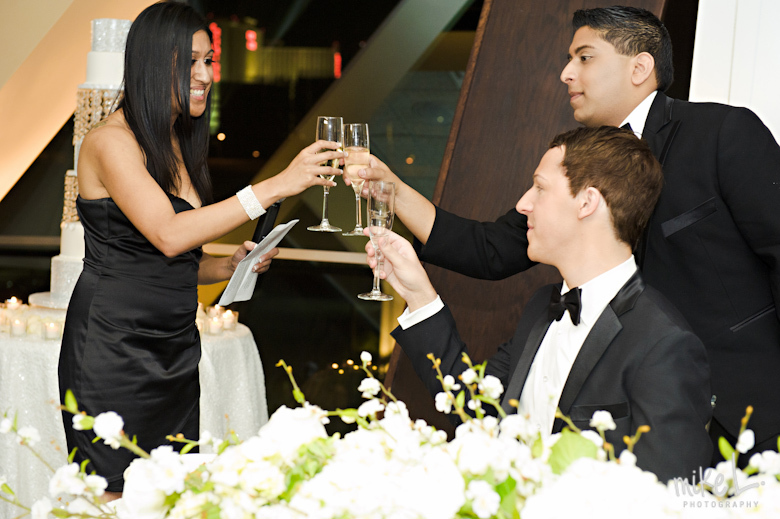 Give a toast at the reception- Don’t be frightened about this, most people do not like public speaking, but just make it come from the heart and enjoy the day with the Bride. She will love your speech no matter what! When Shane and Nathan came to us for help with their day of coordination needs, we were stoked because we knew their style and attention to detail were right up our alley. 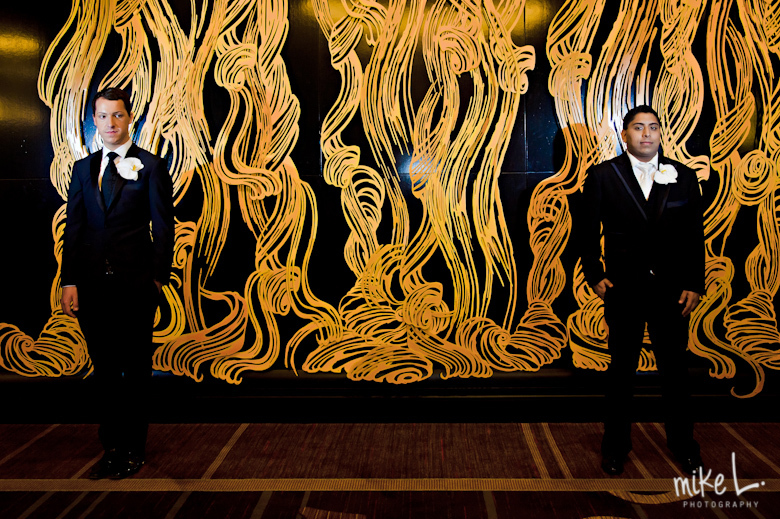 Shane and Nathan began their day at the Primrose Court at the Wynn, continuing with a tour of the Las Vegas Strip and ending the night at Maggianos Restaurant. 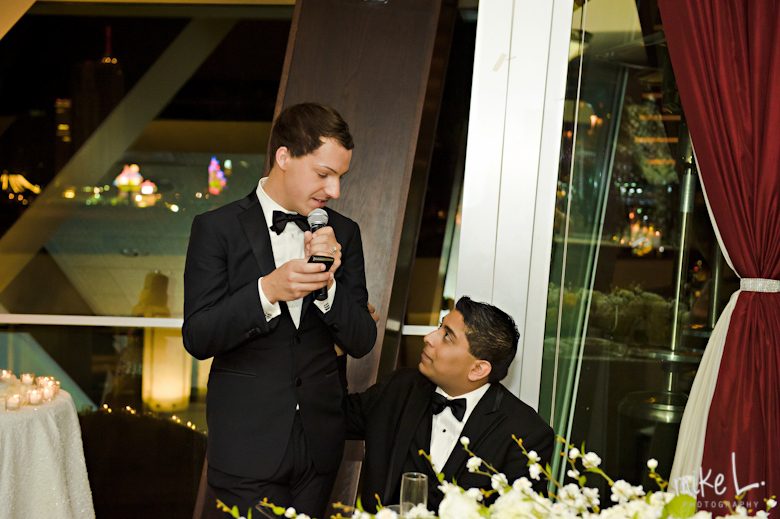 Tara worked closely with each groom, to insure their many surprises for each other and their guests were smoothly executed including an amazing performance by Derrick Barry as Britney Spears! 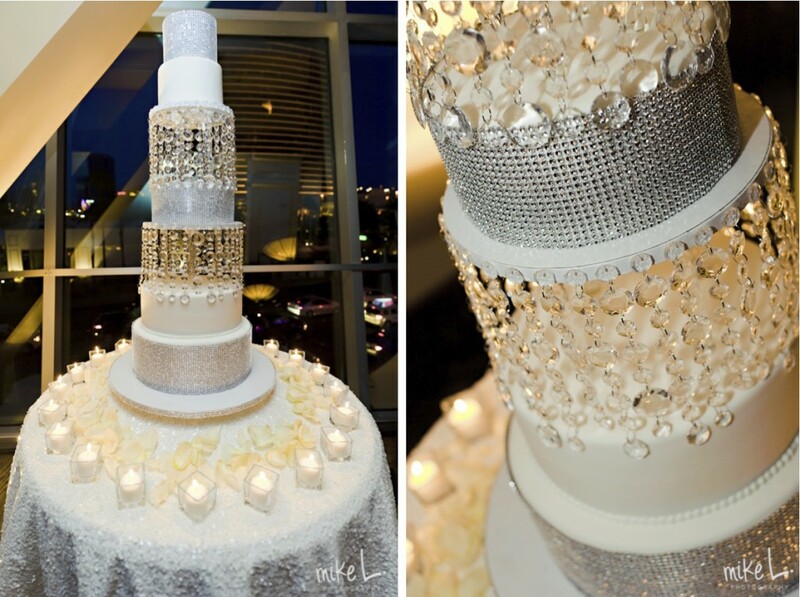 Their all white diamond design was beautifully created by Pam from The Palette. 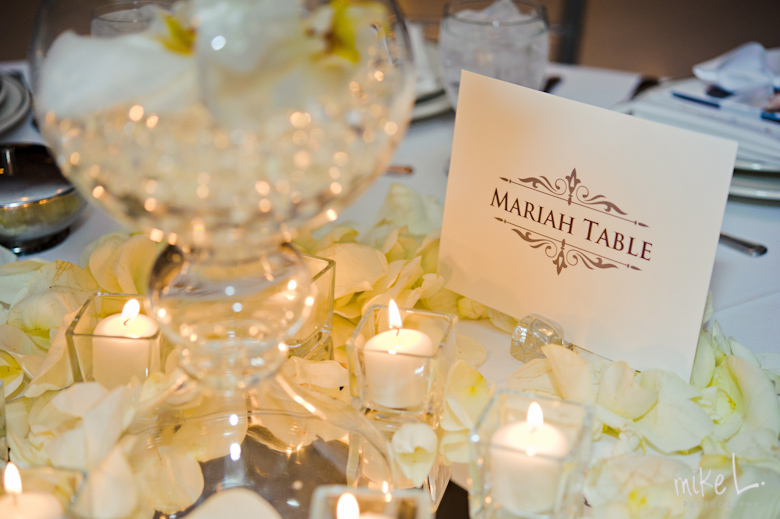 All the amazing little things including their custom accommodations card, martini menu, guest book, CD favors and table cards helped create a wonderful wedding. 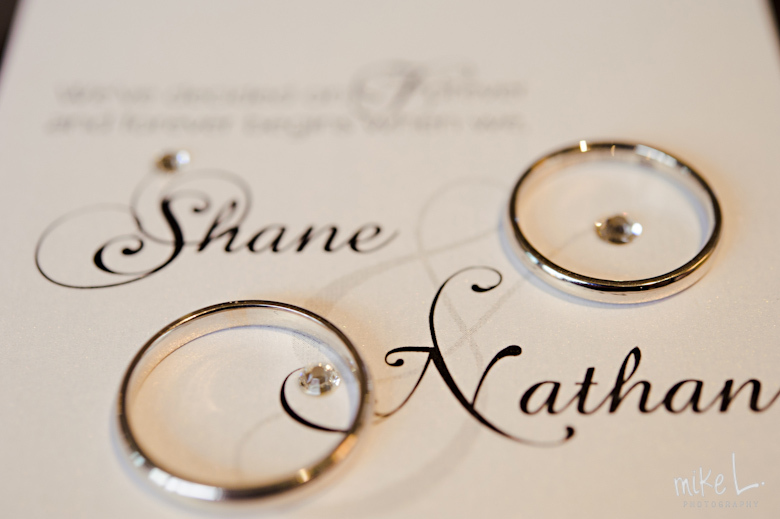 Congratulations Shane and Nathan! 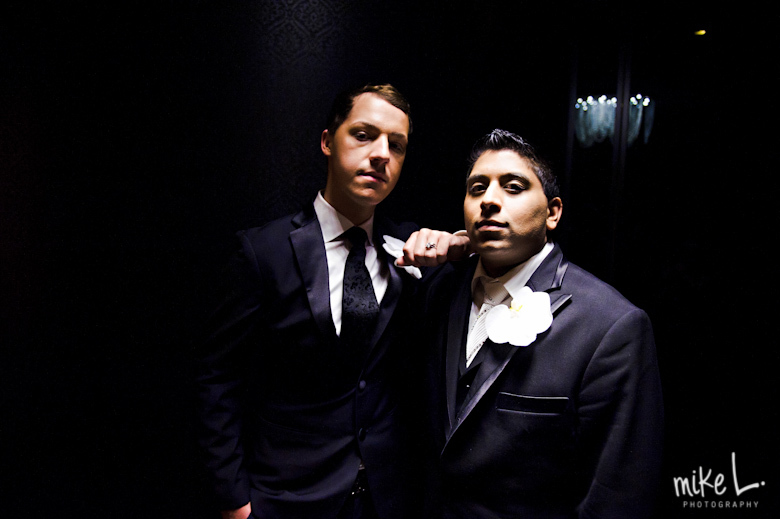 Thank you Shane and Nathan for allowing us to be a part of your special day. Tara can’t wait for your next visit to Las Vegas for that martini you promised her.